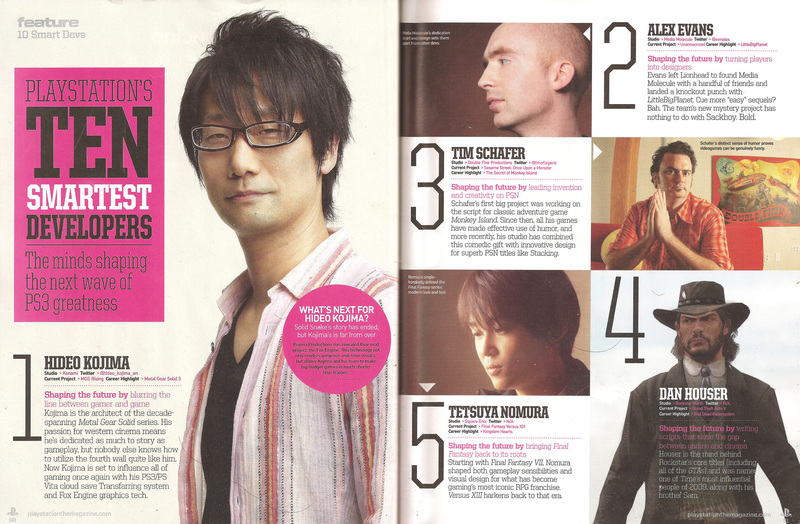 Shaping the future by writing scripts that close the gap between games and cinema, Houser is the mind behind Rockstar's core titles (including all of the GTAs) and was named one of Time's most influential people of 2009, along with his brother Sam. So what do you think? Is this even more proof of Grand Theft Auto V's existence or is the magazine following suite with rumors? How they know he is at Rockstar North can be questioned too (he and other top people move around frequently). Let us know in the comments below and join the fun in the GTA V forums! Thanks to Gagester72 for the tip-off and scans! A good thing going on now and forever R* will be the top notch. im waiting for GTA 5, so R* please hurry up!! Since this article was in a pretty reliable type source, it makes me think that Rockstar might be beginning the preliminary public announcing. I would be expecting teaser trailers within a few months. Then by next summer maybe the game. Developers usually have a time period they are shooting for when making games and getting them out before holidays or major seasons is important for business. However my guess is as good as anyone elses. Gotta admit though the suspense is awesome. The setting reveal alone has this website favorited at the top of my browser list. I'm leaning towards rumors too. 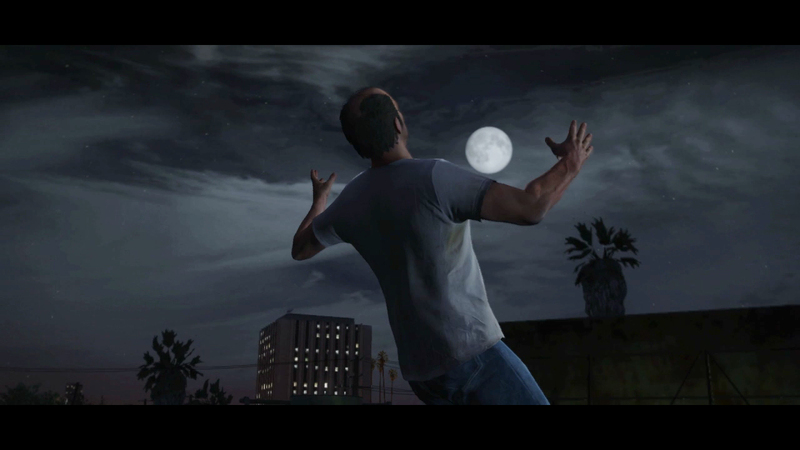 No doubt something is happening over at Rockstar North, but GTA V still may not be it. @Marney. There is no doubt they started working on the next GTA before IV was even released. GTA is the kind of game that needs a lot of planning. I think it's pure speculation based on a huge educated guess. If dan Houser is currently working on GTA V let's hope he's well past the writing stage. 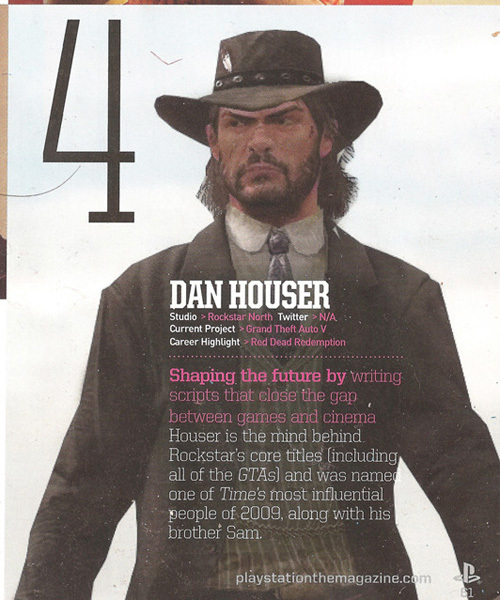 PlayStation Offical Magazine Says Dan Houser Working on GTA V - An article in PlayStation: The Offical Magazines lists some of the best developers in the industry and what they are working on. Dan Houser is listed as being at Rockstar North and working on Grand Theft Auto V.